Reinterpretation of history, thanks to the massive expansion of the world wide web, has brought about major opportunities and needs for skilled, sensitive, and tireless investigative writers. The author of this novel took numerous classes in history at Texas A&M University in the 1970’s, but only in the later years realized history is about people — real people, with blood and bones, loves and hates, passions…weaknesses. History is about sorrows and joys (pronounced in second book of series, FAITH) failures, heartbreaks, and ecstasies (seen in first book of the series, ADVERSITY). Why you might ask? Did history change? The answer is…No! What changed is the presentation and the emphasis. THE YELLOW ROSE is the third in the Faith Chronicles Series written as creative nonfiction. Growing up, I have studied and read numerous novels about the Alamo, the Battle of San Jacinto, Davy Crockett, Daniel Boone, and on and on. I have seen numerous movies. What I have seen very little of is a novel focused on the women and children during this short three months known as The Runaway Scrape. The Runaway Scrape accelerated with General Sam Houston’s retreat in March 1836. Most of the men joined Sam Houston while the women and children evacuated their settlements and hastily headed east towards the Sabine River. General Thomas Rusk opened the victory dance at the Battle of the San Jacinto Victory Ball one year later saying how brave the women and children were that held tightly together through all sorts of adversities. The flight of the families were marked by lack of any preparation and by shear panic caused by fear from the Mexican armies and the Indians who were said to have joined them. Every means of transportation available was used during the getaway. During their travels were the discomforts of diseases, terrible cold weather, rain and floods with waterways out of their banks, and hunger. Many family members died and were buried where they fell. Some were left where they lay due to the haste to stay ahead of Santa Anna. 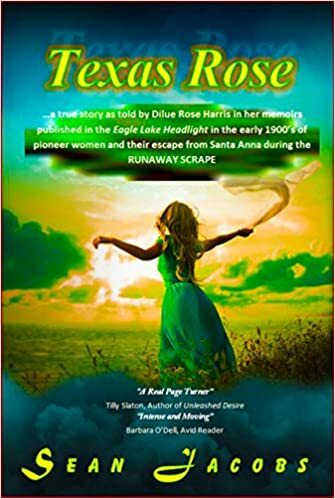 In 1898, in an upstairs bedroom at 105 West Stockbridge Street in Eagle Lake, Texas, Dilue Rose Harris, daughter of Dr. Pleasant Rose, wrote her reminiscences of these times for the Eagle Lake Headlight. Her memoirs were a blend of her memories and those of a journal she kept belonging to her father of this time in Texas history. The narrative style of Sean E. Jacobs from these writings describes this time like never seen before. The writing of this novel is factually accurate and written with attention to literary style and technique. 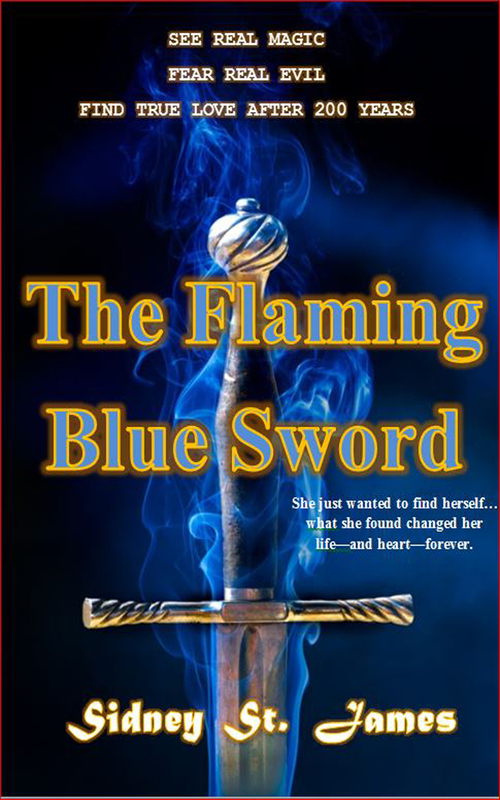 The goal of Sean Jacobs in his writing of this novel was to communicate the information from Dilue Rose Harris’s writings, just like a reporter, but shaping it in a way that reads like fiction!